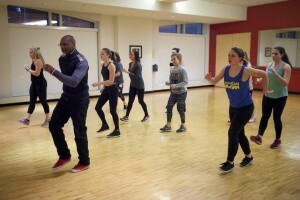 Students took a breaking master class with professional dancer Raphael Xavier. 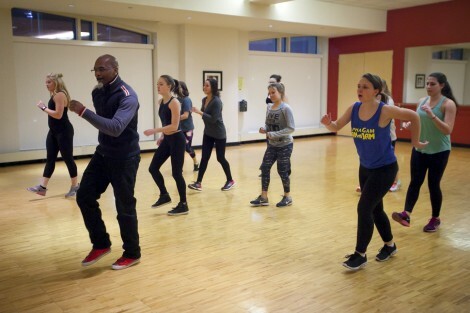 A former member of Rennie Harris Puremovement Hip Hop dance company, Xavier’s choreographic dance works have been performed worldwide. 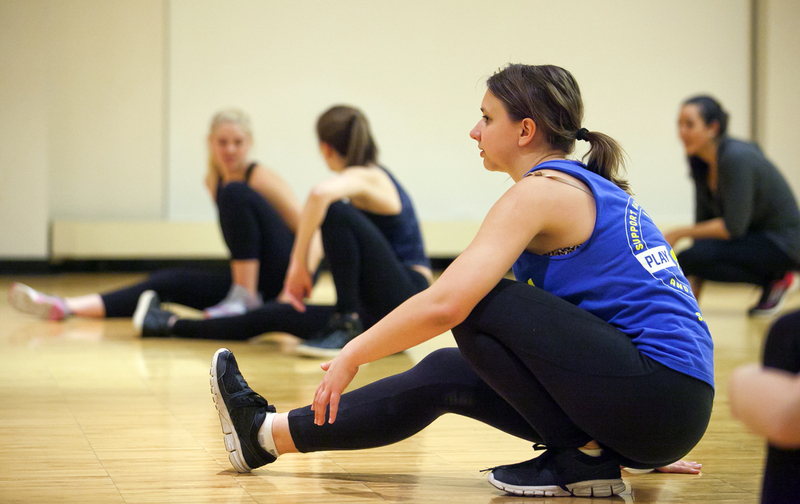 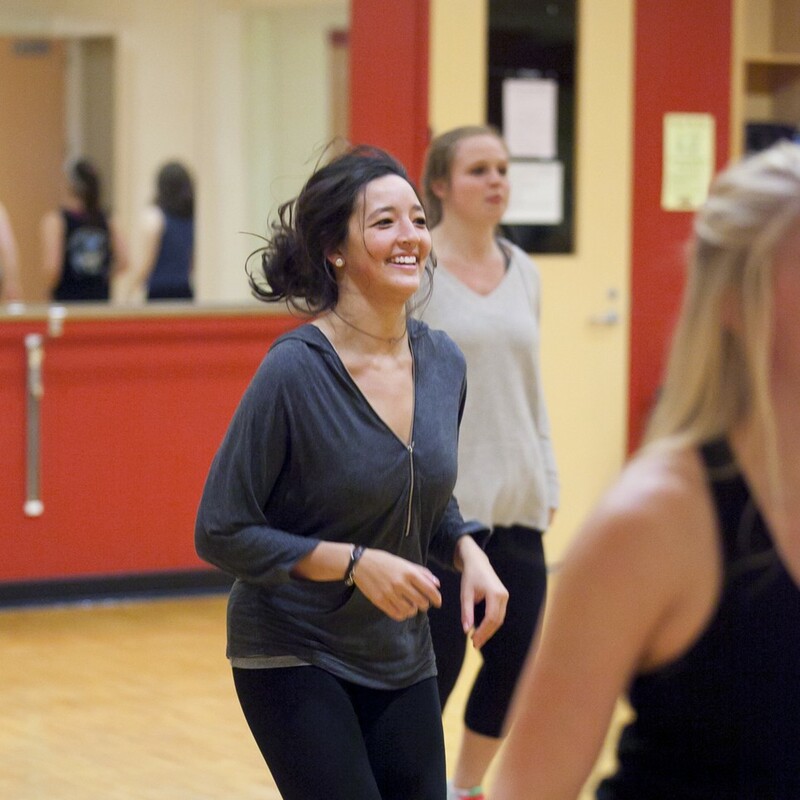 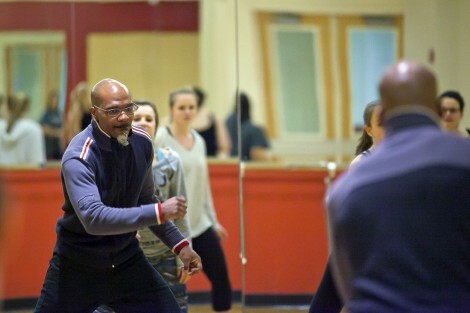 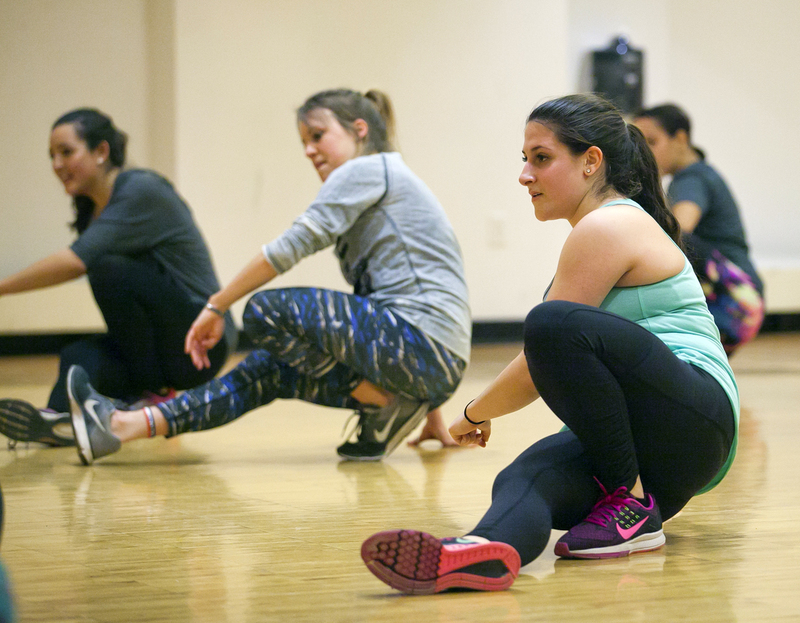 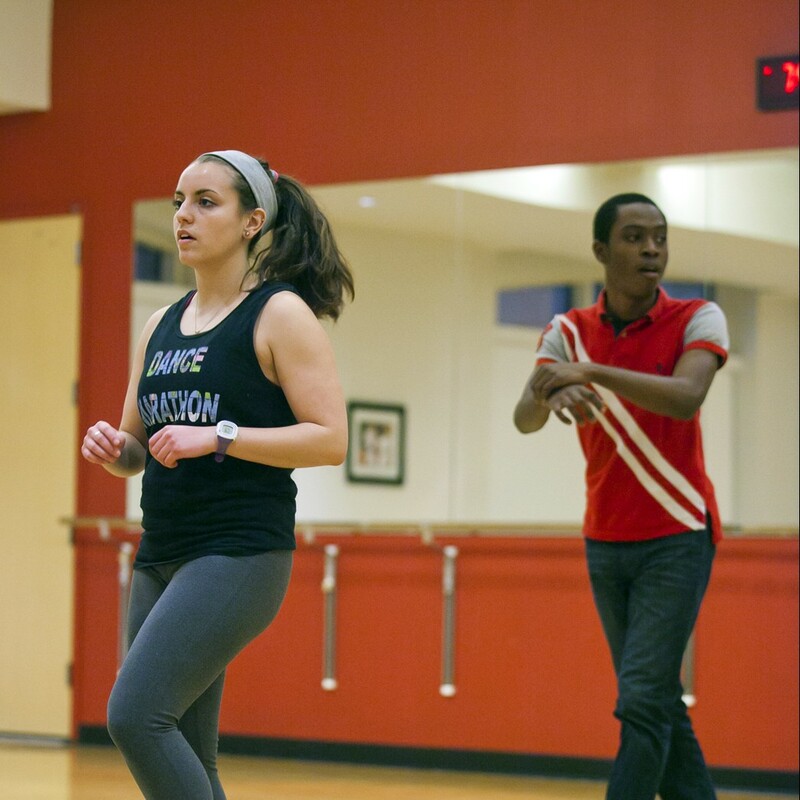 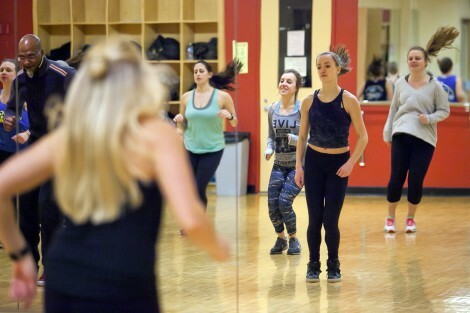 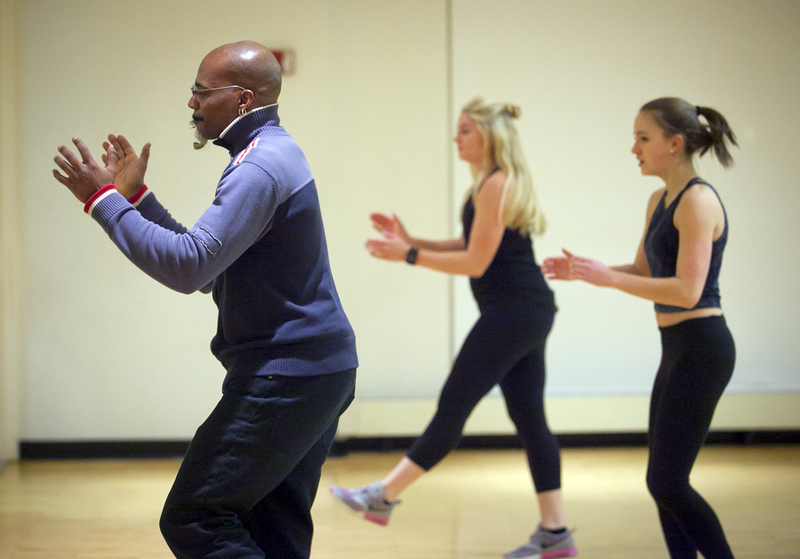 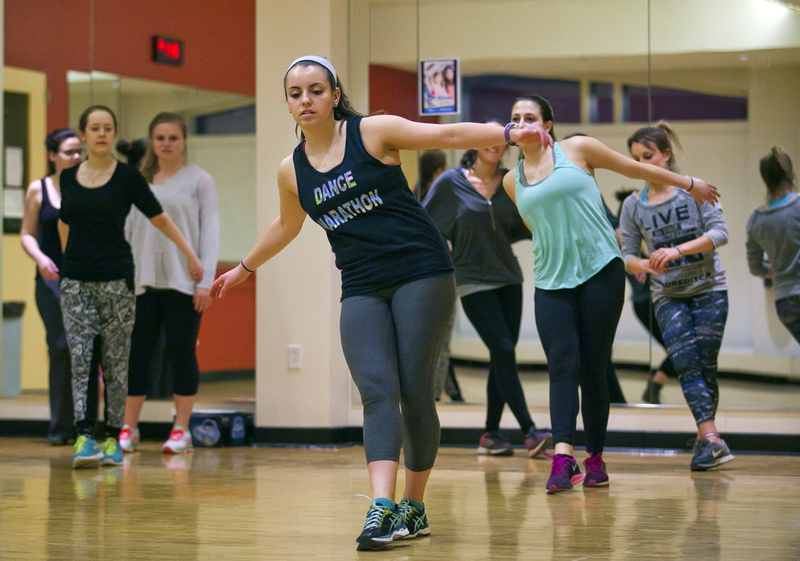 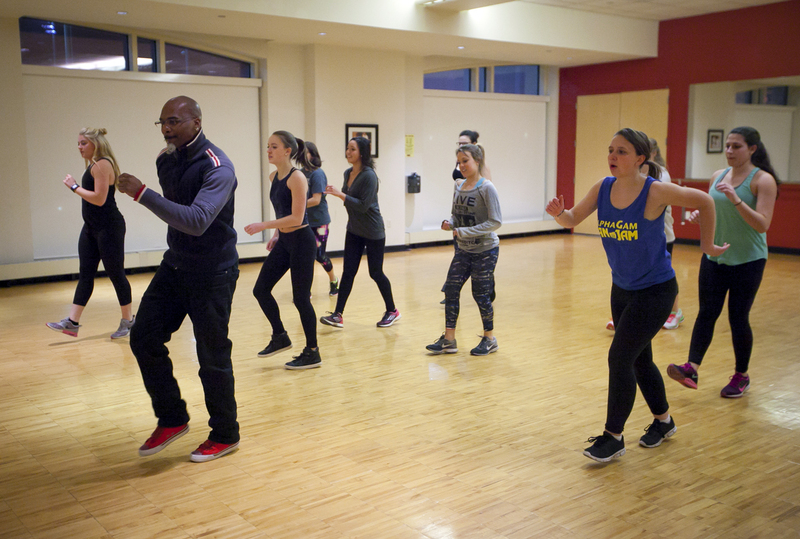 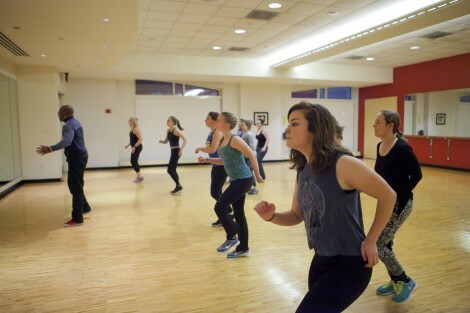 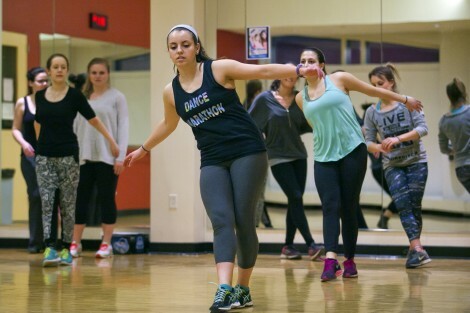 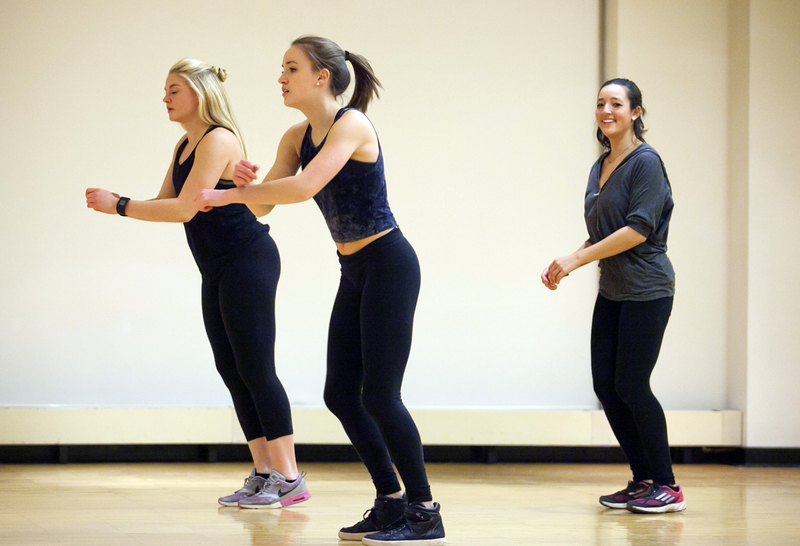 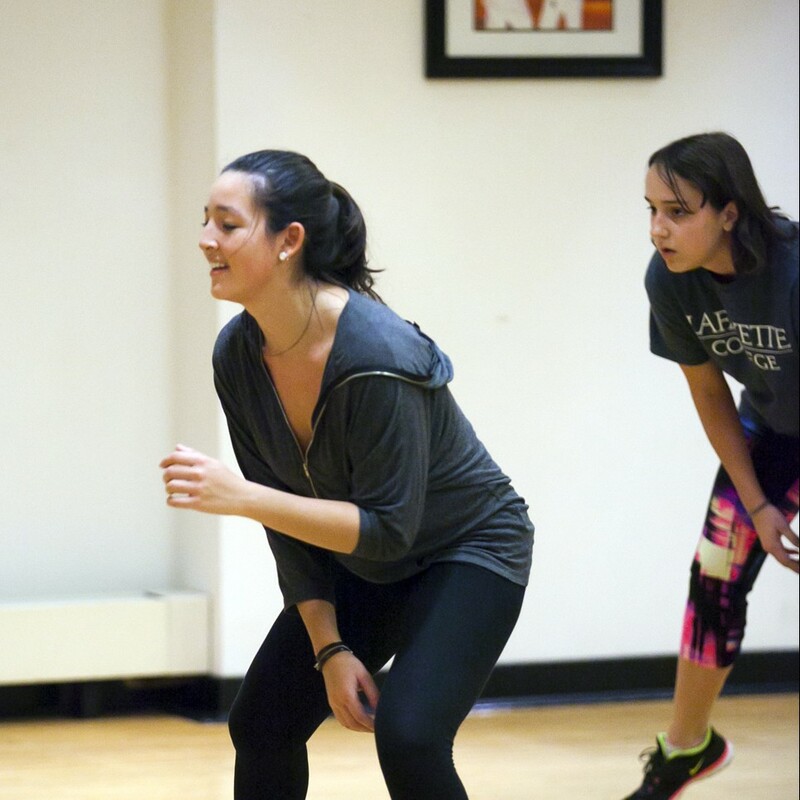 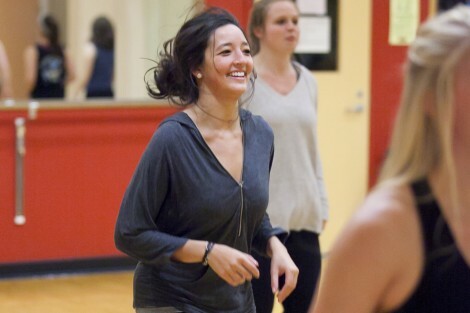 The class was part of the College’s Choreographers on Campus initiative. 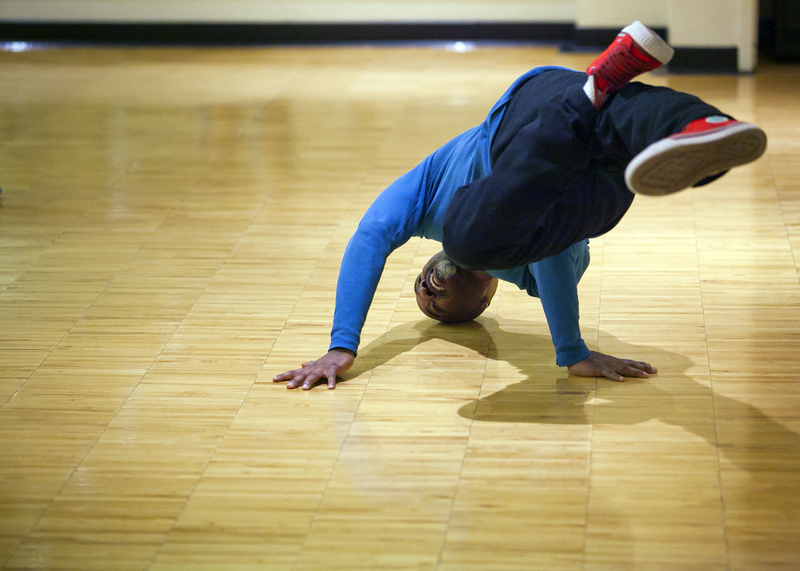 View more images on Flickr.